As an experienced waterproofing company, Halco helps homeowners solve their basement problems fast. 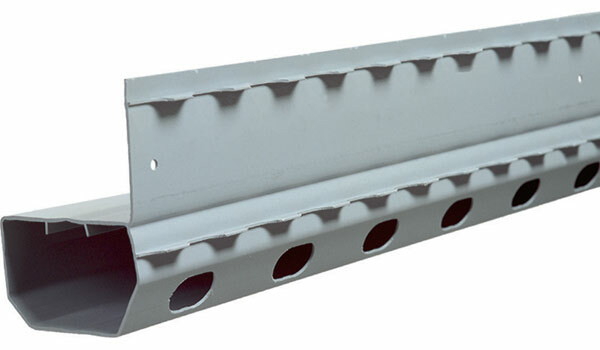 All of our patented products, like the award-winning WaterGuard drainage channel, are custom designed to fit your home. 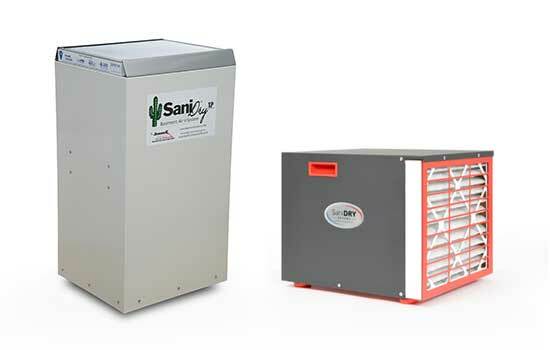 We install these products exclusively as the authorized dealer in The Finger Lakes. If you have musty smells, walls that feel damp, or if your basement floods with heavy rain, we can help. Not sure what’s causing your home’s wet basement? Let one of our experts take a look. We offer free inspections and estimates – schedule yours today! Call 1-833-844-2622 or click the button below to send us an e-mail. Learn about all of our basement waterproofing products, including dehumidifiers, washer hoses, and much more! We improve the health and energy efficiency of your home by fixing your crawl space. Halco fixes leaky basements in New York, in areas like Auburn, Webster, Pittsford, Cortland, Canandaigua, Fairport and neighboring towns and cities. Contact us today for a free wet basement repair estimate.